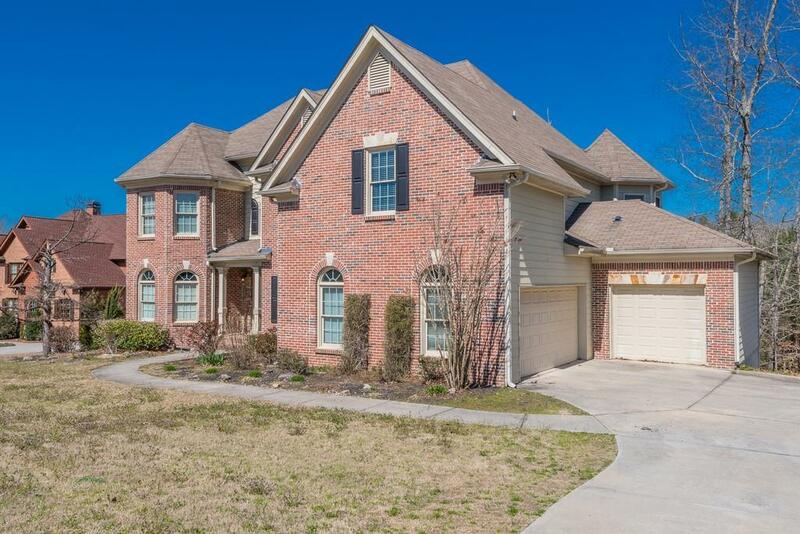 Stunning 7 bedroom, 6 full bath home with lots of upgrades! 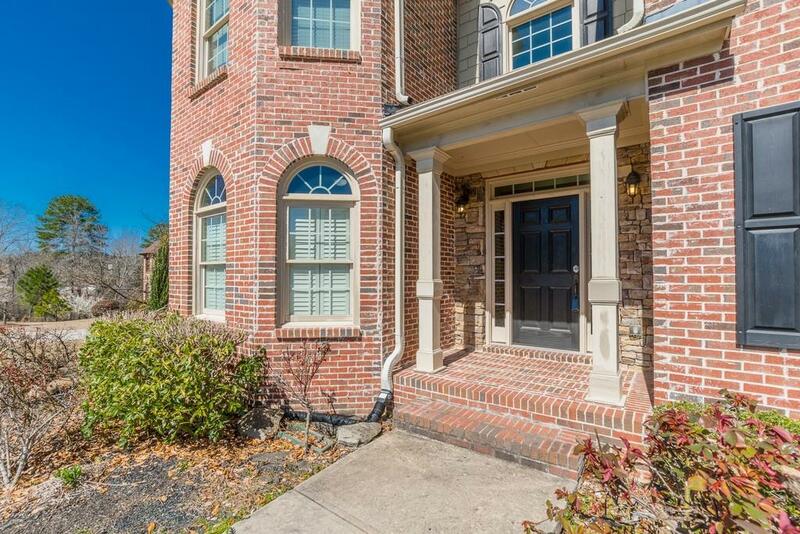 Gorgeous gourmet kitchen with large center bar, hardwood flooring throughout, 2-story great room! Huge master suite! Full mother-in-law suite! Full Kitchen, laundry room, great room with fireplace in basement! Large deck and beautiful lot for entertaining! All this home needs is a little paint & it makes it your dream home! Great schools makes this a must see! !